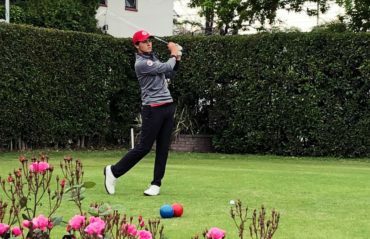 TOYOTA CITY, Japan — Canada finished the 2018 Toyota Junior World Cup with a tie for third in the girls division on Friday thanks to Team Canada Women’s Development Squad members Celeste Dao, Monet Chun and Ellie Szeryk. 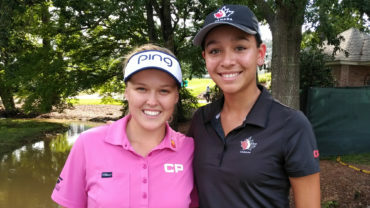 Rookie Celeste Dao led Canada at the event, which took place from June 12-15 at Chukyo Golf Club Ishino Course in Tokyo, Japan. The seventeen-year-old, who won the event’s Bear Mountain Qualifier in April, finished in fifth, four strokes behind the champions Lee Sujeong and Yuka Yasuda, with a total score of 1 under par (70-74-68-71). 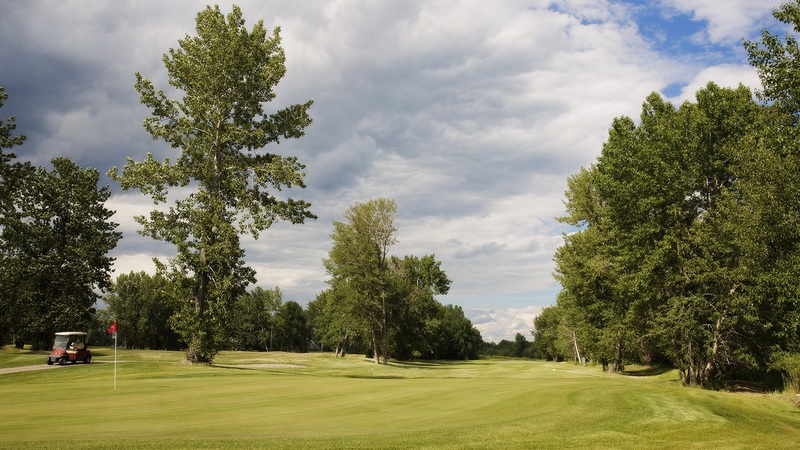 Alongside her win at the qualifier, the Notre-Dame-de-l’Île-Perrot, Que., is reminding everyone of her young, bright talent. 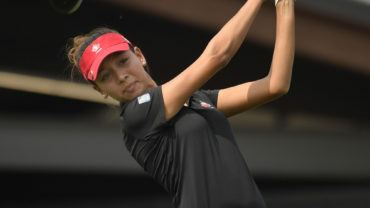 In addition to her playoff victory at the Mexican Junior Girls Championship, Dao earned a spot in the U.S. Women’s Open after being crowned champion at the U.S Women’s Open Qualifying – Cape Cod National just one month ago. Korea’s Lee Sujeong and Yuka Yasuda of Japan tied for the Girls Division individual trophy at 10-under. The other two Japanese participants – Yuna Nishimura (-9) and Ayaka Furue (-6) – finished third and fourth – respectively. Team Japan won the Girls Team Division at the championship – finishing 10 strokes clear of second place Korea (-12) – at 22-under. No other team finished below par. Canada and Sweden tied for third at plus-2 – one stroke ahead of two-time defending champion United States (+3). Colombia finished in sixth place at 9-over while New Zealand checked in seventh (+17). South Africa (+27) and Italy (+33) closed out the girls’ field. Dao’s fellow teammates — Monet Chun of Richmond Hill, Ont., and Ellie Szeryk of London, Ont. — also paved the way for Canada’s share of third at 11-over and 13-over, respectively. Denmark (-23) shot a 10-under 203 to come from seven strokes back and win the Boys Division. It is Denmark’s first title in the 26-year history of the event. Third-round leader Spain finished as the runner-up at minus-21 and Thailand (-19) came in third. Host Japan (-11) claimed the fourth spot while South Africa (-8) and Argentina (-1) also finished in the red. Canada’s most-recent finish at the event was in 2016 with an 11th place result in the boys division.